Rescue remedy… not just for the morning after. A luxuriously indulgent, intensely nourishing, restoration therapy to help restore hair to its full glory. – Unique combination of oils including Argan, Avocado and Olive. – Replenishes elasticity and bounce. 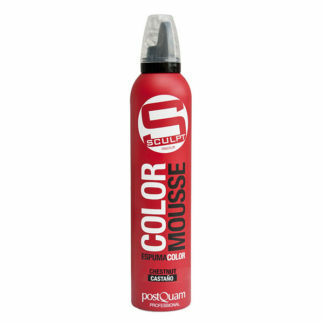 – Leaves hair smooth and silky for ease of styling. 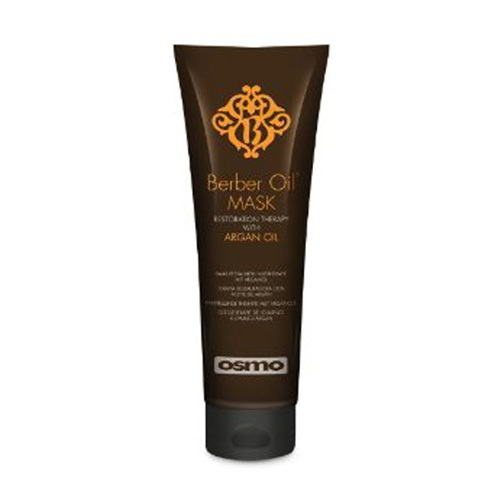 – Use individually for an indulgent experience or in collaboration with Berber Oil Shampoo for outstanding results. – Helps strengthen and repair even the most fragile of locks. Directions for use: After shampooing, apply Osmo Berber Oil Mask Restoration Therapy with Argan Oil from root to tip. Leave for 1 minute for a daily condition or for 4-5 minutes for a weekly treatment. Alternatively, before shampooing, dampen hair and work mask through in sections. 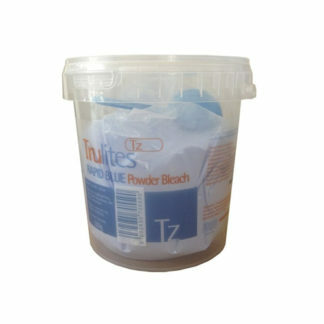 Rinse well and follow with Rejuvenating Shampoo. Osmo Berber Oil Mask Restoration Therapy with Argan Oil is suitable for all hair types. OSMO gives you the power. As one of the professional hair industry's biggest success stories, OSMO has grown from modest beginnings with a cult following into a respected and trusted global brand. In 2000 OSMO launched two revolutionary products, Aqua Wax and Aqua Wax hard and the rest is history. INSPIRE AND DEFINE Create and manipulate. Whilst working with the industries leading stylists OSMO has created iconic must-have products at the same time continuously reinventing their inventions and adding new, more technologically advanced products to each line. They have obsessively formulated, developed, and slaved over a comprehensive range of over 50 inspirational haircare and styling products. A UNIQUE STYLE LEADER No follower of fashion, OSMO set's the trends. With a focus on pushing creative boundaries and developing cutting edge products has allowed the brand to evolve and adapt. OSMO's high performance products create a visual statement and add another dimension to any retail or salon space. The attractive and striking packaging coupled with unique formulations, allows OSMO stylists and addicts to let their imagination and creativity run free.